M.P. 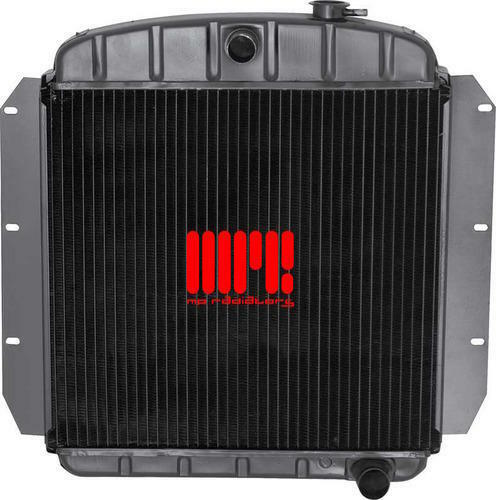 Radiators & Engineering Products started production in 1977 as original equipment manufacturer and trader of radiators for defence vehicles namely Shaktiman truck, Nissan 1 ton truck and jonga jeep. 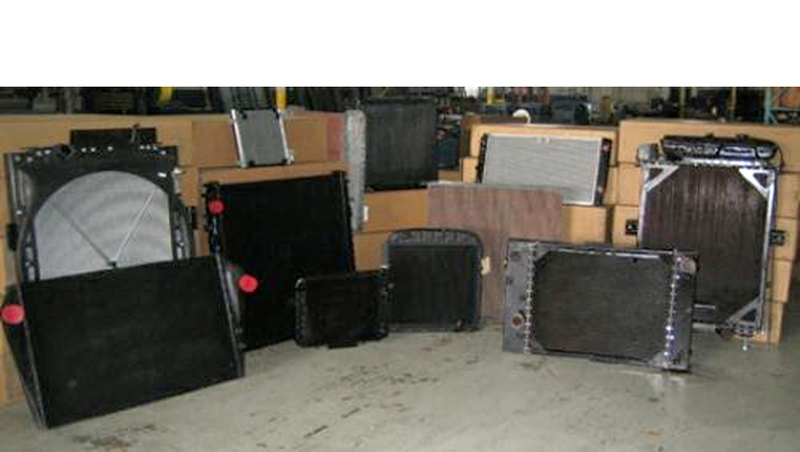 We are a topmost manufacturer and trader of quality approved assortment of Radiator and Components. These products are demanded in the market for their high performance and long service life.